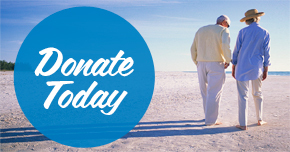 Support groups are available nationwide to assist those affected by prostate cancer. Check our Support Meeting Calendar to find out where and when a group next meets in your area. If you have any questions please contact your local Support Group Coordinator(s) or Head Office. 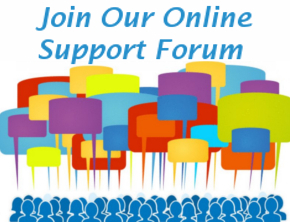 The PCFNZ Online Forum supplements our Support Group meetings, providing a secure space for those affected by prostate cancer to ask questions, share experiences or offer support to others in a secure space. Head to the Forum to register.